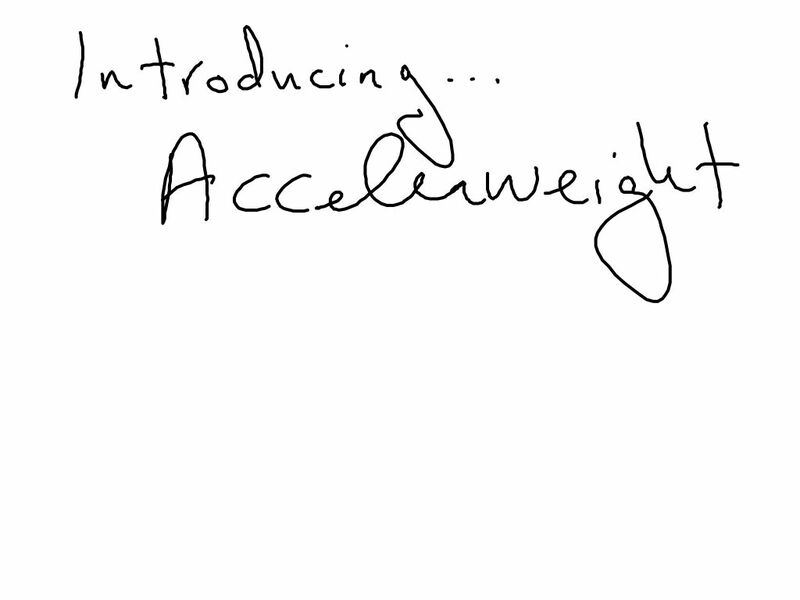 Accelerweight . . . sweeping the nation. Yet another million dollar idea from Askey Inc.